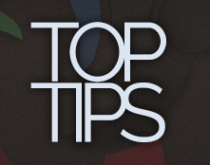 Top tips for getting your next role! Our consultant’s help you getting your next role. 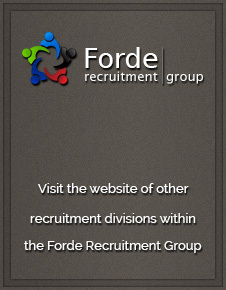 It's been 25 years since Forde Recruitment first started trading. It's hard to know whether Paul knew where the company would be today when he started all those years ago. However the business has, and continues, to go from strength to strength. From our roots in HGV recruitment, we now recruit across multiple sectors from Engineering to Education. To celebrate the company being a quarter of a century, we all went to Doncaster Racecourse for some food, music and betting! Some of us were lucky enough to go home with more than we came (although many didn't!) Watching from our own private box in the stands, afterwards came entertainment from the legendary Tom Jones. It was a fantastic night to celebrate the achievement of getting to this anniversary. We would like to say thank you to all our amazing clients and fantastic candidates who have made it possible. Here's to the next 25!